One of the BEST things about learning to use essential oils is that they give you a better way to CREATE your future. There are so many obstacles that used to stand in the way of living a full healthy and happy life. Having tool like essential oils and practicing introspective daily use is such a gift. 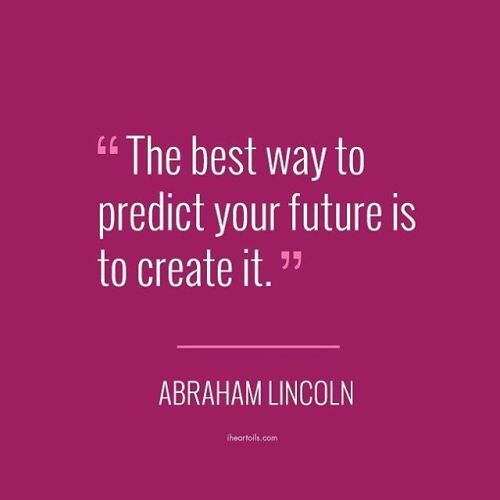 What future are you creating this year for yourself and your family? For those of you rocking the #holistichomebusiness of essential oils, this quote has additional meaning. What financial future do you want? Go create it my friends! If you are looking to start somewhere in the world of essential oils for health and wellness and/or starting a business and would like me to guide you through the process, I’d love to help. Contact me!